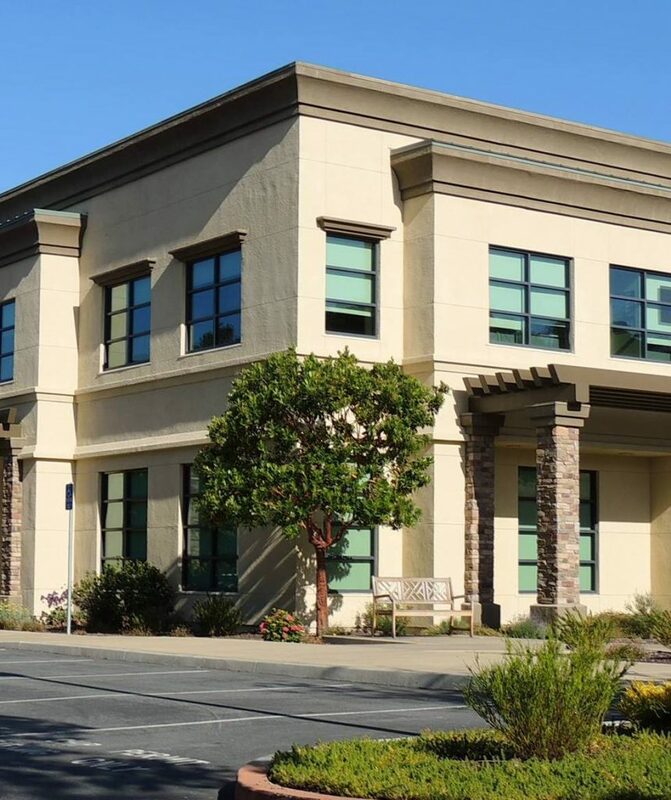 Doctors On Duty and Salinas Urgent Care accept most major health plans, cash, personal checks, Visa and MasterCard. If you do not have insurance or Medicare, payment of all charges is due at the time of service. • You may still owe additional amounts after your insurance company sends its EOB for deductibles, non-covered services, ineligibility or other non-payment reasons. • You only own the amount listed under the Patient Balance column.